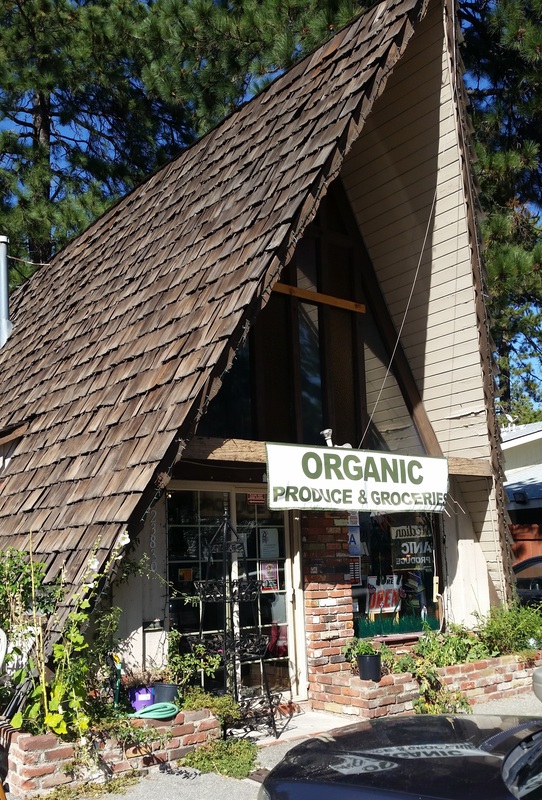 This is the only organic grocery store on the mountain. 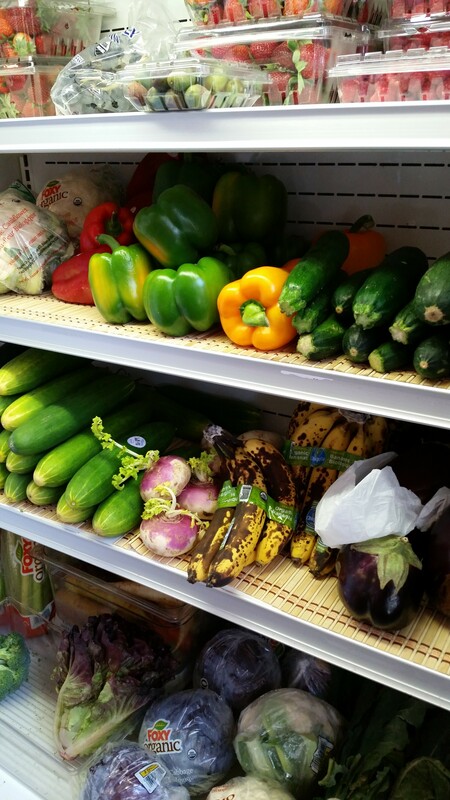 While Jensen’s and Stater Brothers do carry a small selection of organic produce, the selection doesn’t compare to the high quality organic groceries and organic produce at Natural Median Organics. 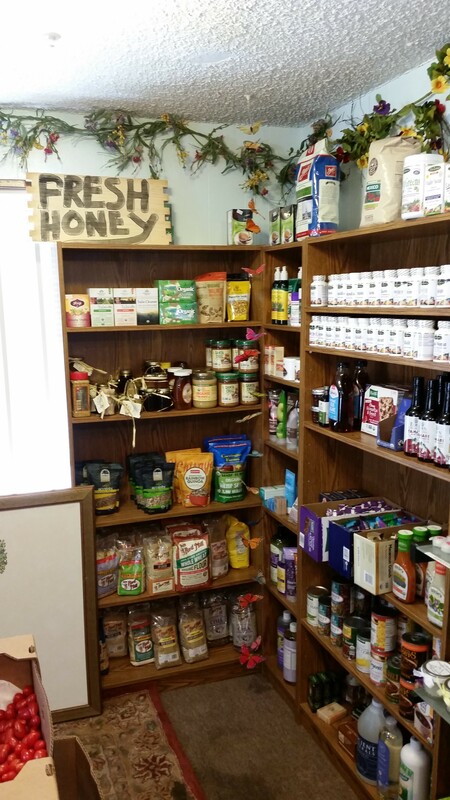 Health aficionados should head straight here to stock up your cabin for the week. 7-Eleven – Located close to Lake Arrowhead village, this is your typical 7-Eleven that is open 24 hours. Five Points General Store – At the intersection of Highway 189 and Grass Valley Road. This is closer to those staying in cabins or homes in the “Lake Arrowhead Woods” area. 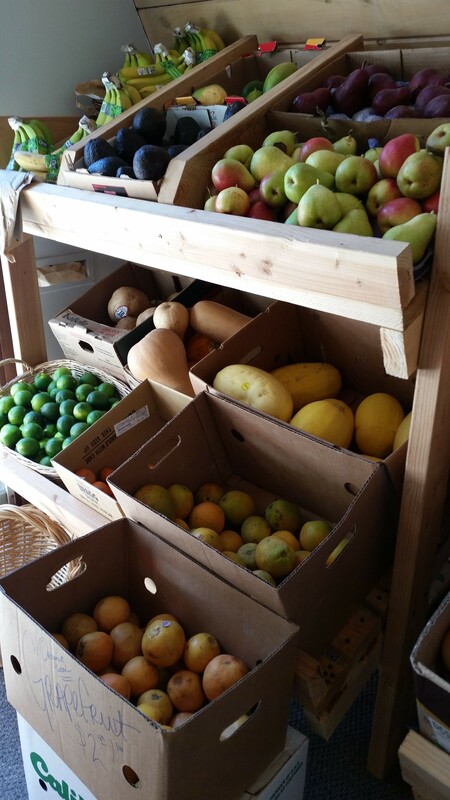 NOTE: We’ve done the best we can to provide accurate information available at the time. Hours of operation can change, so before leaving your beautiful cabin rental, we recommend verifying the hours of operation.